The world will never know how great Rafael Nadal could have been without the knee issues. To be matter-of-fact about it, his potential was somewhat staggering to fathom. That is why the contorting, electrifying Spaniard with unprecedented topspin has already written his legacy in the sport of tennis, regardless of what happens in the latter part of his career. It wouldn't even be a sideways argument to assert that Nadal could have been the very greatest ever if not for his frequent knee troubles. Think about it: who is considered the greatest champion in the history of the sport? Roger Federer. Nadal's career record against the Fed: 18-10, including 8-2 in Grand Slam action. Everyone knows that Nadal owns the all-time series lead, but what's most impressive is not the fact that he has has beaten Federer, but rather the way he's done it. In the 2009 Australian Open final, I stayed up all through the night to witness spectacular shot after improbable break by Nadal at the hands of a befuddled Federer. At the end of the five-set marathon, Federer cried, and who could blame him? Nadal was a brick wall. Multiple times, the score would be 0-40 or 40-0 against Nadal, and he would fight back, force deuce, and win the game. At the Wimbledon final in 2008, the venue that is residence to the majority of Roger's major dominance, Nadal somehow dug deep after blowing a two-set lead to come out on top 9-7 in the fifth. 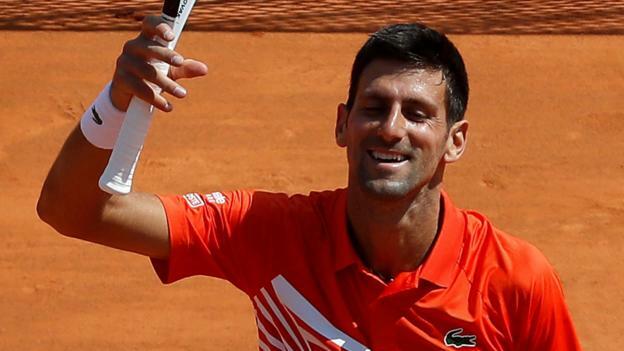 One man who has risen to the occasion against Nadal is Novak Djokovic, who reigned as the No. 1 player in the world until Federer recently dethroned him with yet another Wimbledon championship. Djokovic is immensely talented, but hasn't shown the discipline to be as consistent as his fellow all-time great peers. Here is the skinny on the trials and tribulations of Nadal: he played for multiple months in 2009, and was in so much pain that he was unable to defend his title at Wimbledon. Now, he is in the midst of another hiatus, due to a torn patella tendon in his left knee and that nagging tendinitis issue in both knees. Federer is five years Nadal's senior, and certainly doesn't have the injury history of his longtime rival. 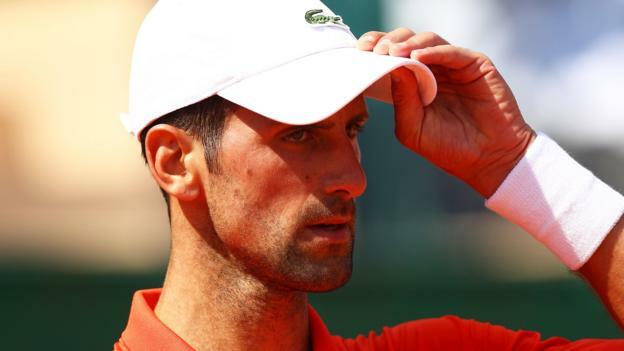 Still, he has made quite a comeback himself in ascending back to his familiar place atop the ATP rankings when everyone thought he was down and out. Who is to say Nadal can't do something similar? No one has taken the mantra of playing every point as if it's his last more literally than Nadal. While that type of attitude and exertion has been a contributor to his injury issues, it also drove him to intensely rehab during his first extended absence and return better than ever. That's part of what will make Nadal's legend so grand. His reckless style, tireless work ethic, and nearly unmatched determination will be never be forgotten. The impact of his injuries will be what makes the debate about Nadal so interesting. It will always be attached to his name when debating his place in history—for better or worse—no matter how many more majors he wins. It's almost impossible to describe what Nadal does on the court to the uninitiated, and it is equally difficult to rank him amongst tennis' all-timers. Hopefully, Nadal's health holds out, and we will continue to do the only imaginable thing we can when contemplating the future Hall of Famer's greatness.